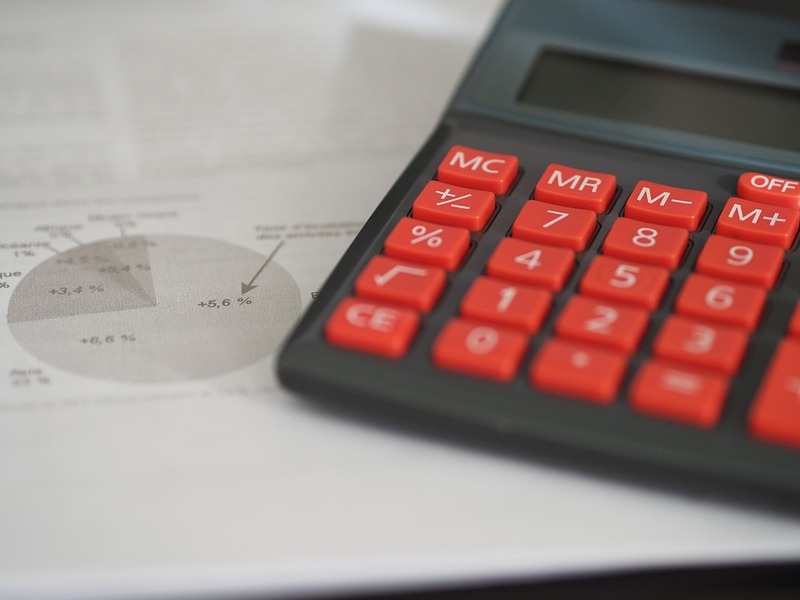 If you own a company, then you are required to pay Corporation Tax on profits that are made from doing business as a limited company in Britain. This also applies to any foreign company with a UK branch or office. Corporation tax is basically the equivalent of income tax but for registered companies. Corporation tax is handled a little differently than other major taxes. Corporation tax must be paid in full to HMRC approximately 9 months after the business accounting year is over. Businesses are required to pay off their corporation tax bill before they have filed their tax return. Companies are also expected to work out, pay and report their corporation tax themselves as they are not actually sent corporation tax bills to remind them, this is why it is essential to keep finance records up to date and in order. 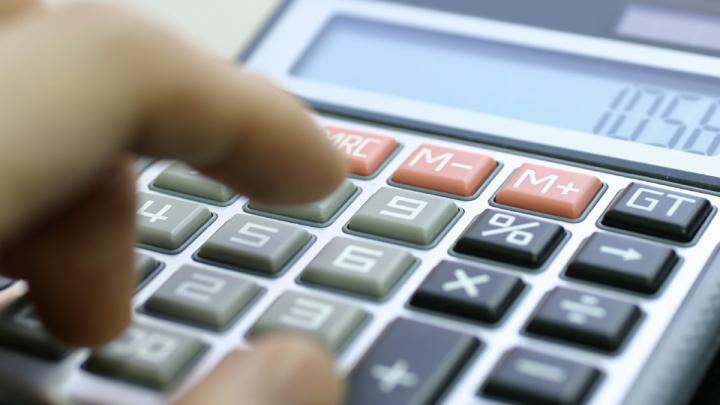 For small companies, the corporation tax figures are the small profit rate of 20%. This is applied to companies with yearly profits of £300,000 or less. It can put a lot of strain on a business if it finds itself in a position where it does not have a lump sum set aside to cover these payments in full. One way to take the pressure off an upcoming corporation tax bill is to apply for a corporation tax loan. A Corporation tax loan can ensure that a business is able to stay afloat during a troubling financial situation. They offer a large lump sum of capital to help give financial stability. This tax loan can also buy the company some time to prepare, so they can ensure that they are ready for the next set of payments when the next bill is due. 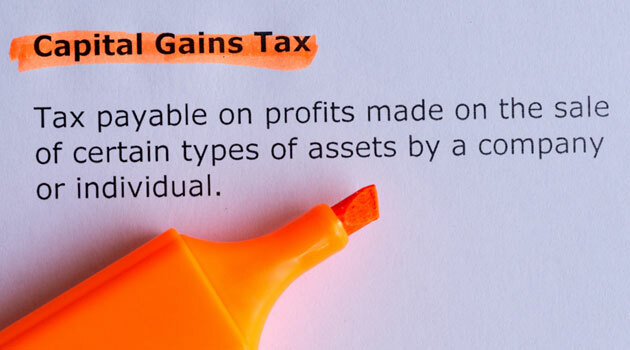 Previous PostDo You Need to Pay Capital Gains Tax?